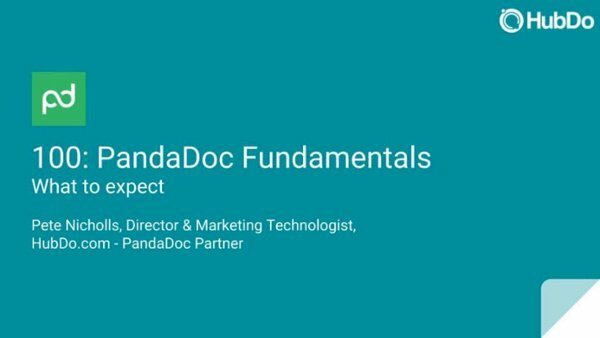 This PandaDoc Fundamentals training consists of lessons that cover the fundamentals of using PandaDoc. From understanding how to find your way around and the basic setup, through to creating sending and managing documents and templates. This course also features content and materials from PandaDoc teaching you how to make the most of this platform for your business and for your customers. The intended audience for this training is for somebody new to PandaDoc who will be using it on a day to day basis to create, send and manage documents. 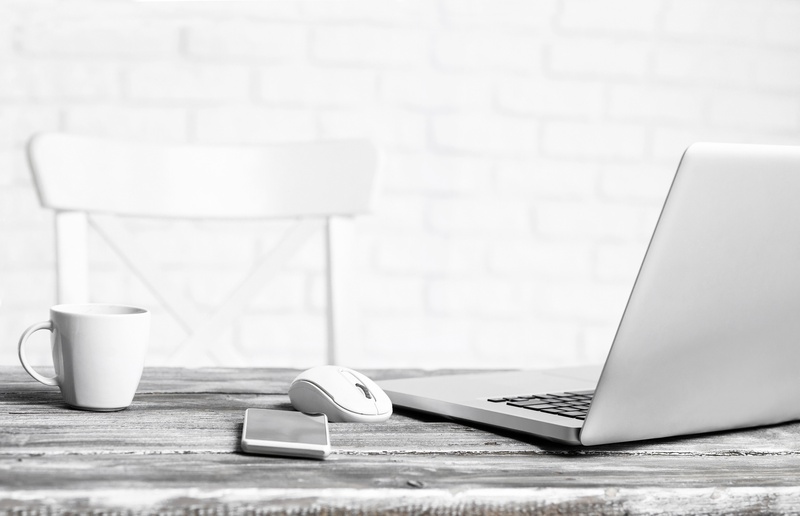 More advanced courses such as Power Users,Integration and Automation and the PandaDoc for Agencies courses assume you have the fundamental knowledge of PandaDoc in this course.